It is a cross between a stable stud known as Capricho, a cross between a Colombian and northern Indian, and a powerful Pakistani female. Selected over several generations. 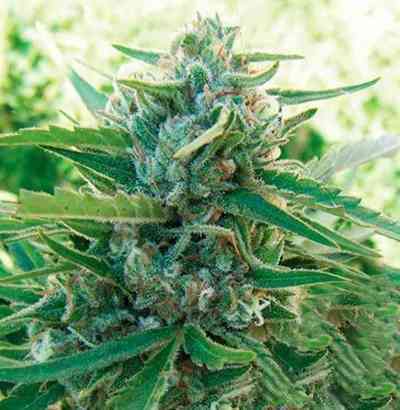 This hybrid provides an energetic and resilient growth which gives this hybrid an extraordinary vigour and high yield, with delicate aromas. 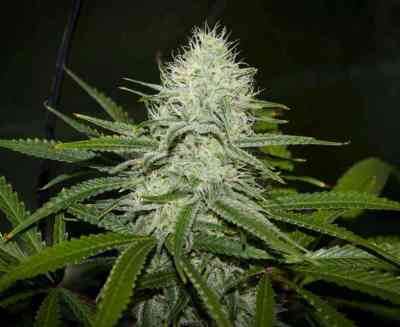 It has a very high calyx to leaves ratio, producing dense and resinous buds which usually need to be braced. The psychoactive effect is very pleasant and powerful. It grows well under any type of cultivation, requiring proper ventilation indoors and in greenhouses because of the density of the bloom. 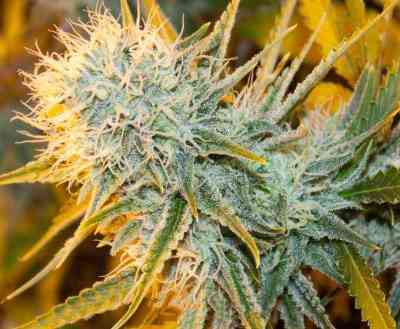 This is a 50% Indica/Sativa. 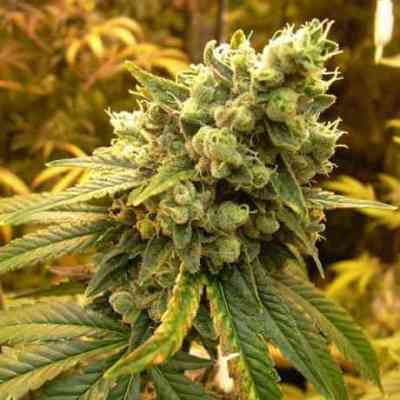 However, the Sativa varieties from northern India which grow at high altitudes have a response similar to the Indica.